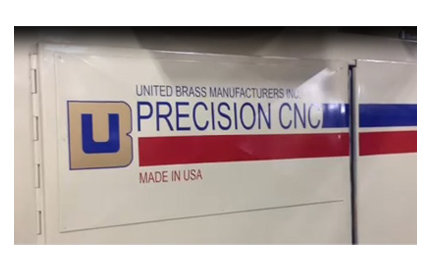 Click here to learn more about United Brass Manufacturers, Inc. Custom to your exact specifications. 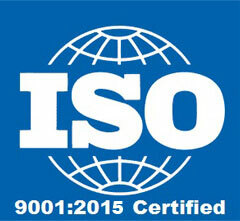 Always to ISO 9001:2015 quality standards and 100% Made in the USA. Custom Bronze Gear Forgings; 100% Made in the U.S.A.
United Brass Manufacturers is widely recognizing as one of the premier manufacturers in the United States for original equipment manufacturers (OEMs) seeking the best quality valves and fittings with great service and dependable delivery at very competitive prices. 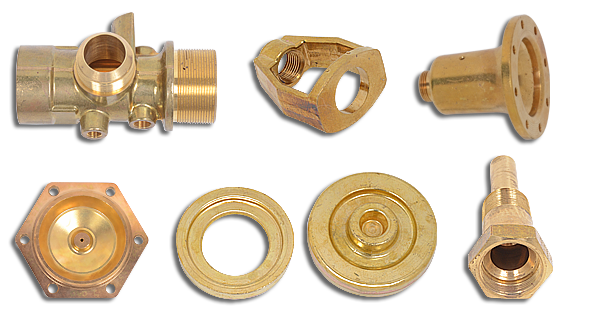 We manufacture a very diversified range of brass valves and fittings made to our customers' proprietary designs. These range in weight and size from a few ounces up to 10 pounds each. 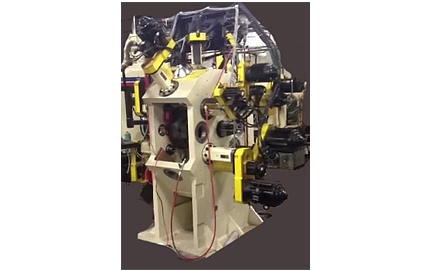 Our very extensive equipment list is heavily populated with full CNC, Ball-Screw and Servo-Motor controlled units, in a multi-position transfer machine configuration. These machines are proprietary to our operations and are designed and built by our technicians, and combine the best attributes of well-known European equipment. 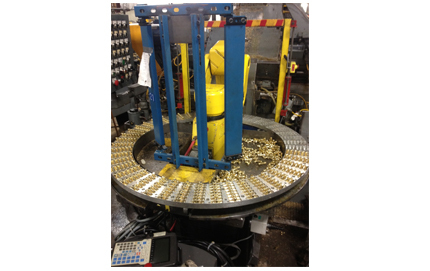 These close tolerance, high speed machines are robotically loaded and unloaded which creates a best case scenario for repeatability and consistently superior brass valves and fittings. 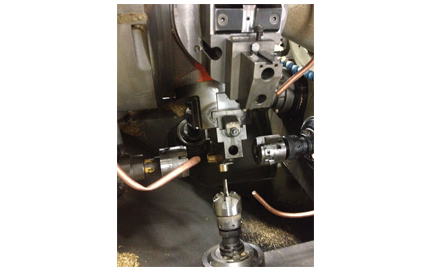 We develop all of our own proprietary machining tooling and production equipment for our valve and fitting clients' unique requirements. 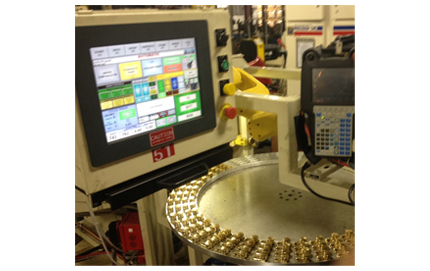 Most of our production runs are between 25K and 100K pieces. 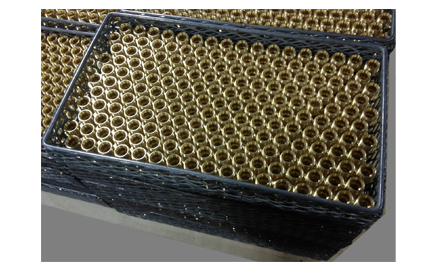 We also produce low volume runs of 500 pieces as needed. 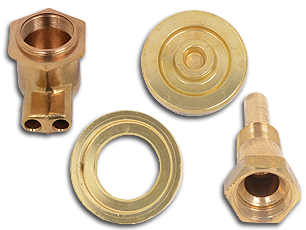 Once we manufacture the custom brass valves and fittings to your exact design and quality requirements, we package as needed to protect surface finishes. 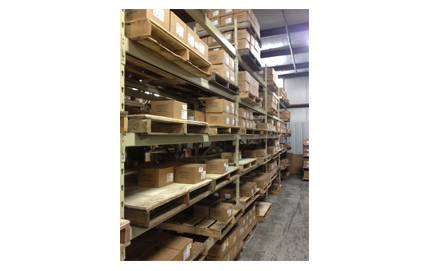 We maintain inventories and ship according to your scheduling needs.